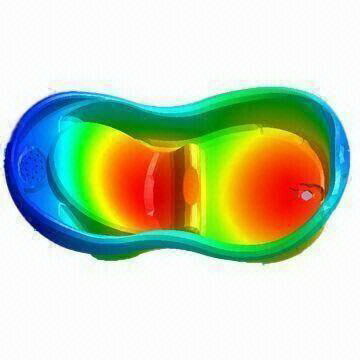 Mold design and mold flow analysis service ! Intertech is a professional mold design, molding design, molding design,injection mold design engineering,mould engineering services Supplier. 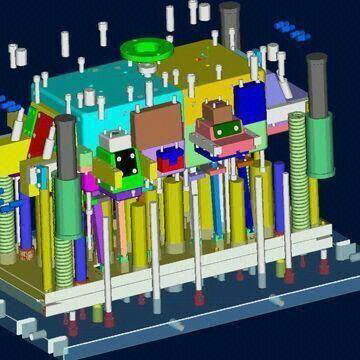 Find more mold design, molding design, plastic mould design,mould engineering services information here or contact us for full service. Intertch provides mold design for customers. 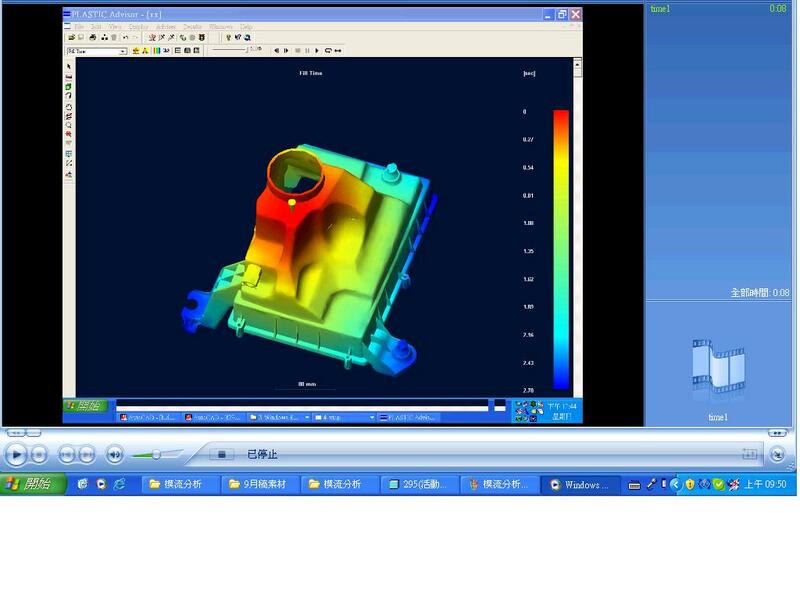 Up to customer’s requirement, we provide the custom mold flow analysis service. 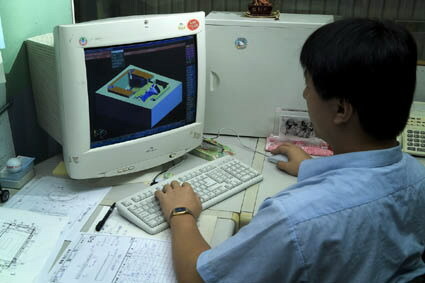 Before making the mold flow analysis design, through the mold flow analysis, customer can optimize their parts design by checking the material filling, deformation, shrinkage, welding line, temperature, shear stress, hot runner layout…etc to de-bug the parts design mistake, to simplify the manufacturing process and to raise up the positive productivity rate. The following are some examples…of our mold flow analysis service contents.